As any OutThere reader would know, we love innovation in all areas of life: we’re often first in line when a hotel introduces a ground-breaking, new experience. When it comes to technology, our soft spot for the rare and novel is no less distinct; and the latest announcement by premium luggage giant RIMOWA and Danish high-end tech manufacturer Bang & Olufsen knocked us right off our feet. Leaders in their respective crafts, the two brands have come together to launch a limited edition of the Beoplay H9i headphones, celebrating the ‘unique link between sound and travel’. We believe we know exactly what they mean by this: we’re often reminded of a place we visited, merely by hearing a particular sound. From the harsh winds of the Sahara desert to a Balinese gamelan and the curious calling of Thailand’s Tokay lizard, we’ve stopped counting our acoustic throwbacks. There are some sounds we seek not to remember, such as the cries of a pair of impatient children sitting behind us on a recent long-distance flight to LA. Luckily for us (and everyone involved), Bang & Olufsen headphones feature the latest noise cancellation technology, a true blessing for any global citizen. 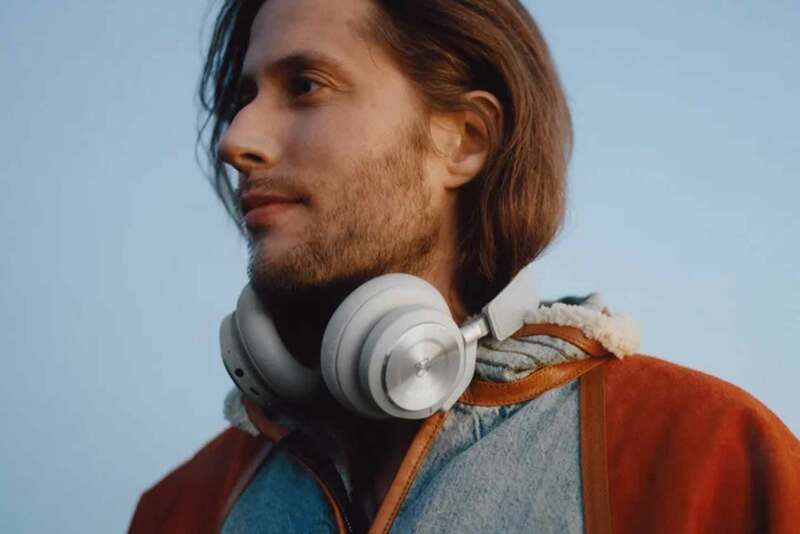 In fact, we tend to think of our tried and tested headphones as travel essentials and so does Grammy-winning composer Ludwig Göransson, who stars in the headphones’ campaign: ‘it feels like I’m bringing part of my home around the world with me – part of who I am’. The cordless over-ear headphones are made from RIMOWA’s signature anodised aluminium and come in a stylish case matching the luggage-maker’s iconic suitcase design. They’re available in-store and online now and if you’re all ears, we recommend you act quickly – knowing the two cult brands, the Beoplays will sell out at the speed of sound. Steffen Michels is the Digital Manager and a staff writer at OutThere magazine. He also works as a freelance journalist on the side and his writing on arts and culture has been published internationally. Steffen is particularly fond of sustainable tourism initiatives and strongly believes in travel as a means of personal growth.